Join SOGeo Thursday, April 20th from 11-1 at Rogue Community College along side other various public and private organizations, as well as RCC chemistry students. There will be presentations with information on local environmental issues, organizations, and sustainability practices. SOGeo will be presenting on local CITO efforts and ways the community can get involved to keep our planet green and clean! There will be free food, free knowledge and a great time to be had by all! We’ll see you there! 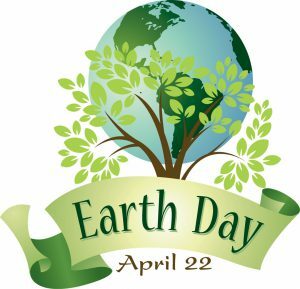 SOGeo is so excited to be hosting another Earth day clean up project for our beautiful Southern Oregon! 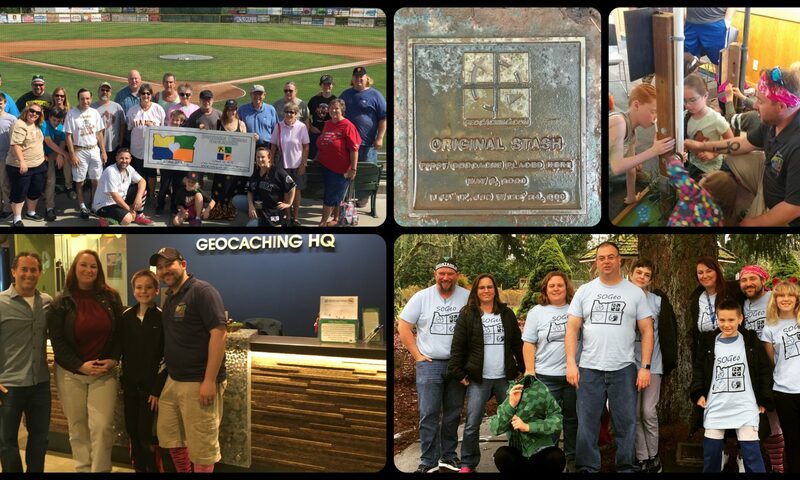 This year, Southern Oregon Geocaching (SOGeo) is one of a few businesses promoting Jackson County and the Greenway clean up efforts. Others include SOLVE, The Rogue River Watershed Council, and Central Point Parks Dep. SOGeo will be hosting a clean up in Central Point along the Greenway from the Pilot to Upton Rd. Please join us! Find new caches, new friends, and make the world a better place along the way! 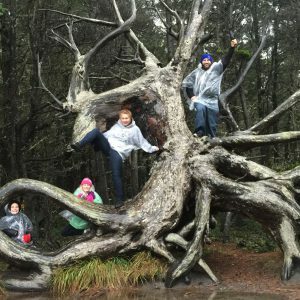 Bonus- Geocachers will earn a souvenir for attending and logging a CITO! See you there! Happy Southern Oregon Spring time! Whew! We at SOGeo have been busy busy planning many different Spring events for our community! 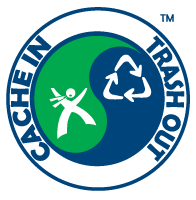 Be sure to watch for Cache in Trash out on the 22nd of April (more details soon!). Events will be posted on our events page so you can plan ahead! Also coming up, Donerstag, Comic Con, meet and greets, caching 101 classes and much more! We hope to see you soon! SOGeo fam enjoying some springtime beach caching!